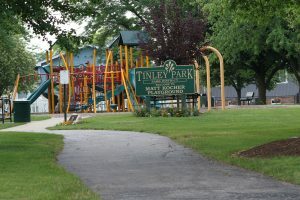 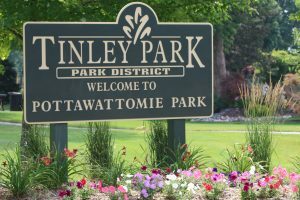 Pottawattomie Park was named after the original inhabitants of Tinley Park, the Pottawattomie Indians. 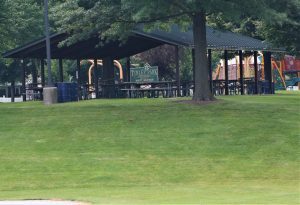 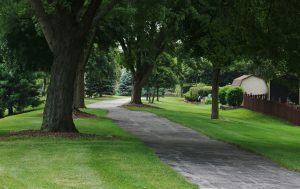 The park consists of 9 acres of land. 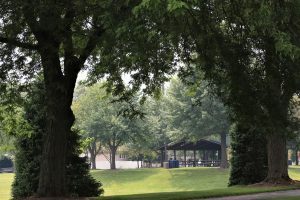 It’s a spacious site featuring a ball field, playground, picnic shelter and a pathway that will take you on a tranquil walk through this picturesque setting.